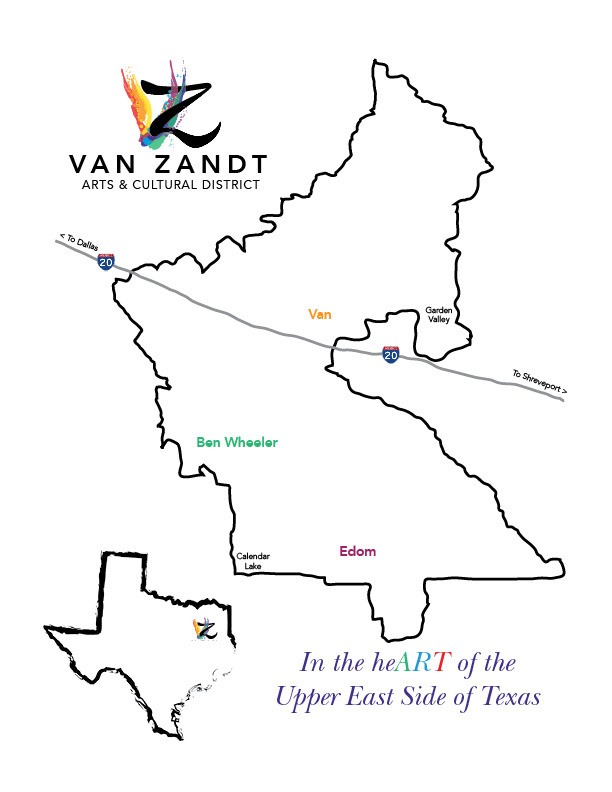 The Van Zandt Arts & Cultural District is an Upper East Side of Texas destination including the towns and surrounding countryside of Edom, Van, and Ben Wheeler — a distinctive arts and cultural corner of Van Zandt County, Texas. 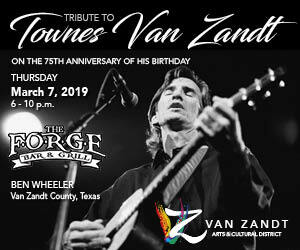 Twelve miles long and 10 miles wide, this small slice of heaven is home to a variety of shops, restaurants, wineries, places to stay, and things to do. 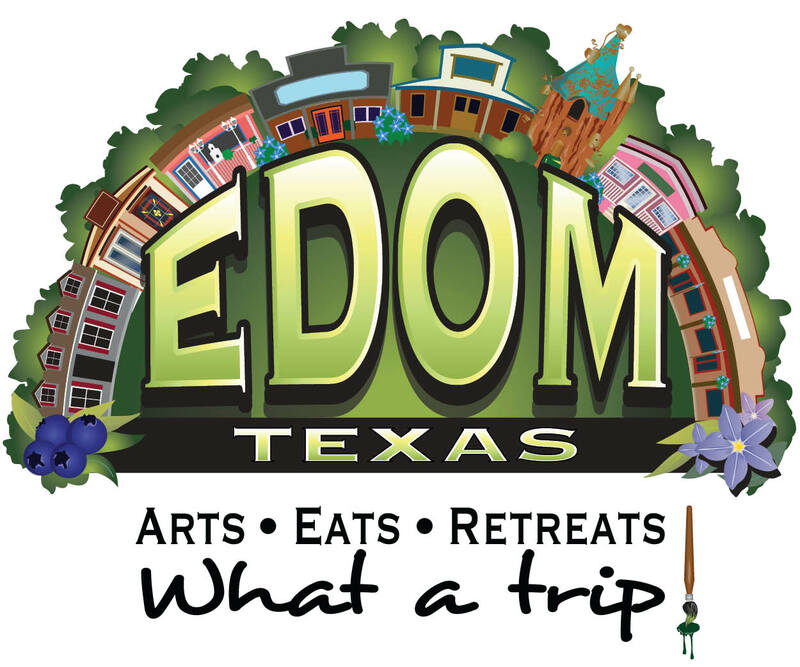 Each community has its own personality and places to discover; from Ben Wheeler’s lively night life to Edom’s craft community to Van’s rich history, there’s something for every kind of traveler. 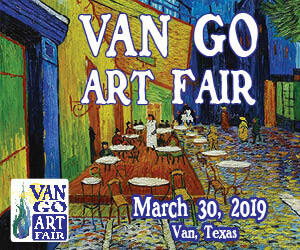 There’s not a bad time to visit the Van Zandt Arts & Cultural District, offering good times with a backdrop of nature at its finest throughout the year — spring wildflowers, mild winters, spectacular fall colors, and plenty of cool activities for the few weeks of hot summer temperatures add to the enjoyment.